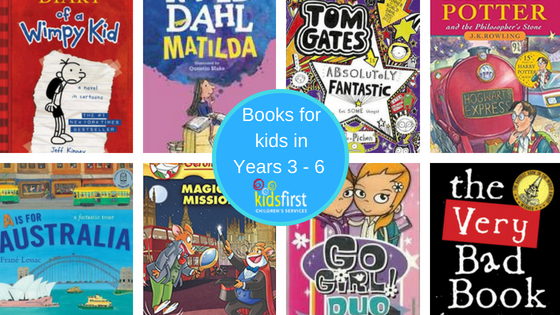 Need some ideas for books that will instill a love of reading in your primary schooler? 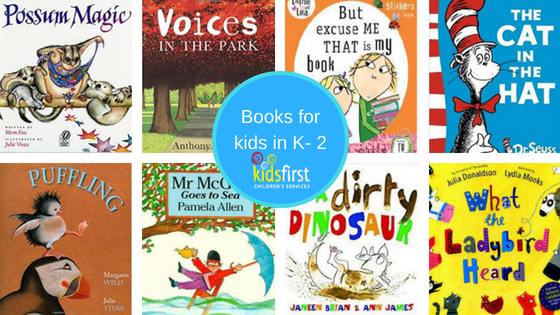 Teachers and speech pathologists at Kids First share this list of popular stories and authors so that you know exactly what to look for when you visit the library or book store with your child. Your child’s early years of reading is a magical period in which you can introduce key skills that will set them up for literacy and life. 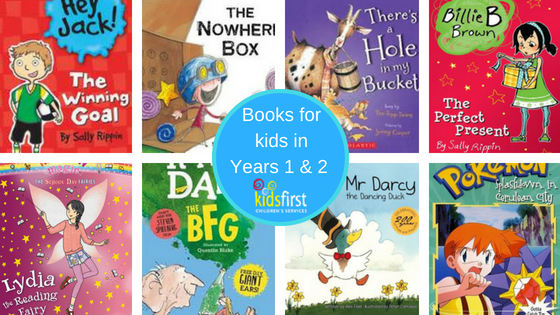 Books by popular authors like Mem Fox, Dr Seuss, Anthony Browne and Pamella Allen combine engaging stories with literacy foundations like rhyme to give your child a great start to reading. Now that your child is getting the hang of reading, basics like high frequency sight words, sounding words out into syllables and building oral reading skills become a focus in Year 1 and Year 2. You might find that your child starts to enjoy book series, such as Billie B Brown, Hey Jack and Zac Powers. They key at this age is to keep your child’s enjoyment going by reading fun books at home every night. By the time your child is in Year 3 or Year 4, they are no longer learning to read, but reading to learn. Now is the time to expose your child to lots of different genres so that your son or daughter’s vocabulary expands. In Year 5 and Year 6, your child should be working toward being an independent reader who is not only reading for pleasure, but also starting to read for specific purposes, such as researching. In the years before high school begins, it is super important to maintain regular reading routines at home so that reading can compete with screens when it comes to your child’s leisure time choices! Is your child falling behind with reading? 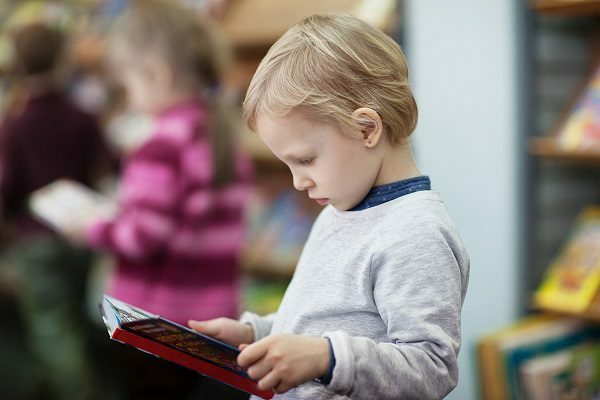 Sometimes, underlying language and comprehension issues can get in the way of a child’s reading confidence. Kids First’s speech pathologists love to help primary schoolers find the things that are holding them back and have post-graduate training in supporting kids’ reading, writing and spelling. If you child needs a little help with literacy, contact us on 9938 5419 or pop a note into the ‘How can we help?’ box below. If you are local to Sydney’s northern beaches, please feel welcome to take advantage of our Gap Free Screening offer made to every child when they visit one of our experienced speech therapists for the first time.